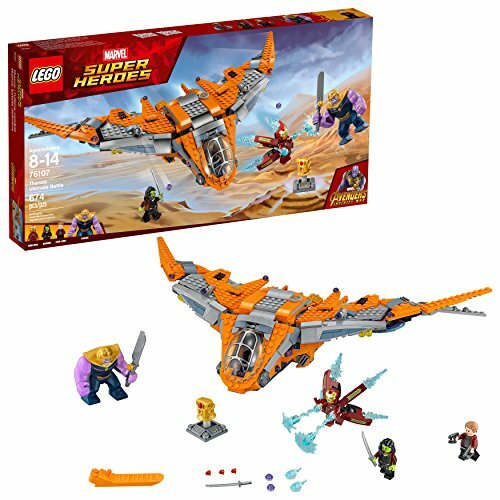 Build and display the LEGO Marvel Super Heroes 76105 The Hulkbuster: Ultron Edition—a highly detailed LEGO brick version of the Hulkbuster mech. This builders' toy features a rotating torso, posable fingers, arms, legs and feet, and glow-in-the-dark elements. 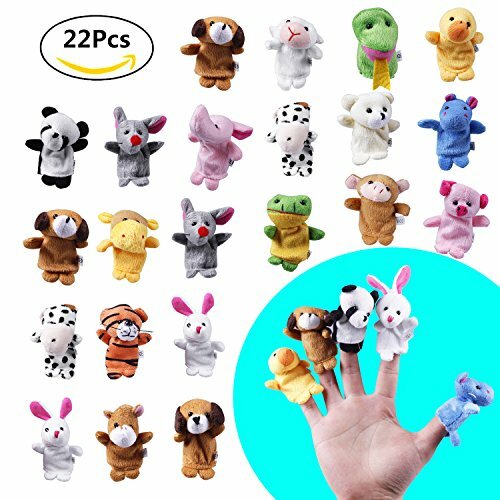 Choose from 2 interchangeable left arms, including a jackhammer arm with punching function, and activate the LEGO light brick in the chest. This super hero toy also includes a display platform with alternate attachment points for posable robotic construction arms and a desk, plus a new-for-March-2018 Iron Man Mark 43 minifigure. 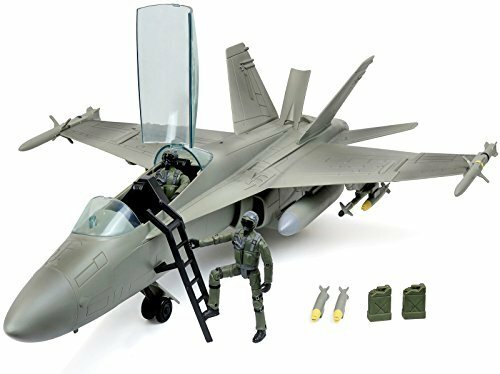 Click N’ Play Military Air Force F/A 18 Super Hornet Fighter Jet, 16 Piece Play Set With Accessories. 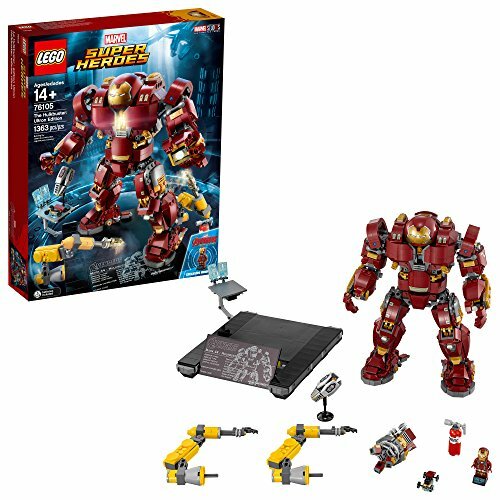 Build and display the LEGO Marvel Super Heroes The Hulkbuster: Ultron Edition—a highly detailed LEGO brick version of the Hulkbuster mech. This builders' toy features a rotating torso, posable fingers, arms, legs and feet, and glow-in-the-dark elements. 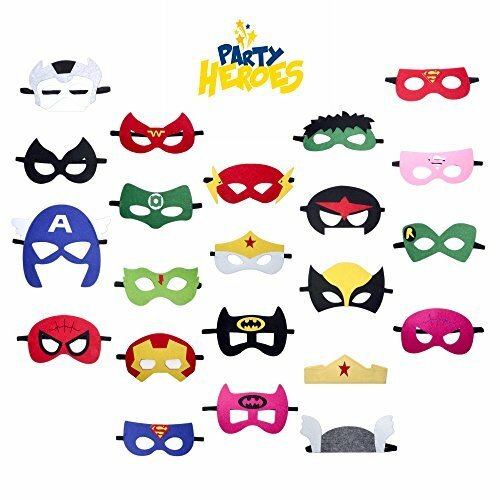 Choose from 2 interchangeable left arms, including a jackhammer arm with punching function, and activate the LEGO light brick in the chest. This super hero toy also includes a display platform with alternate attachment points for posable robotic construction arms and a desk, plus a new-for-2018 Iron Man Mark 43 minifigure. 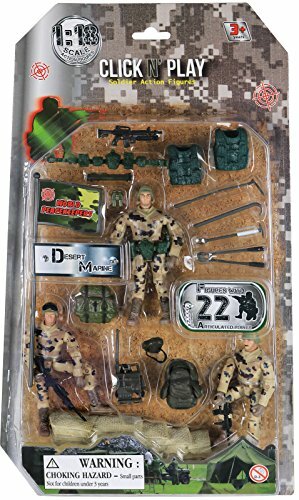 Click N’ Play Military Dessert Marine Action Figure 22 Piece Accessory Play Set. 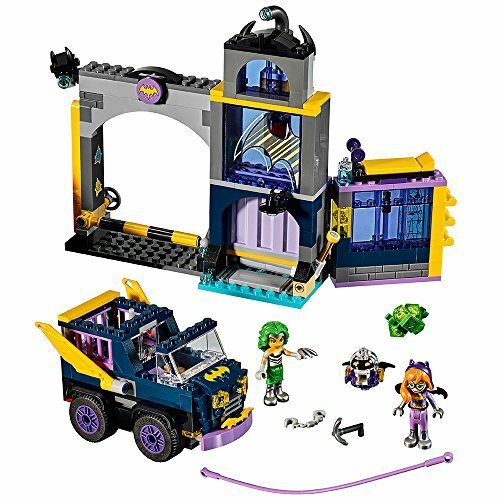 Join in the action-packed LEGO DC Super Hero Girls world as Batgirl and her Bat-Bot encounter Mad Harriet and the green Kryptomite when they break into the Batgirl Secret Bunker! 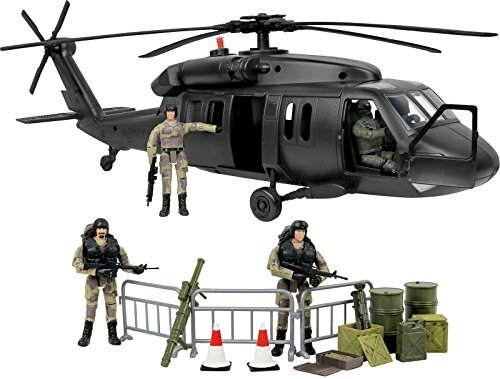 This great set features an opening bunker with 2 levels including a workout area, IT lab, gear-up area, zipline, Bat-Wagon with foldout wings and foldup wheels, and plenty of accessory elements. 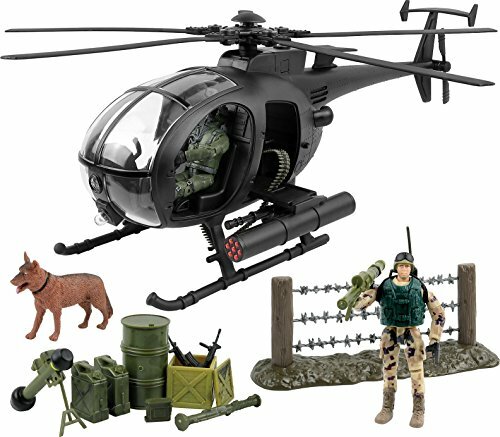 Click N’ Play Military Attack Combat Helicopter 20 Piece Play Set With Accessories. 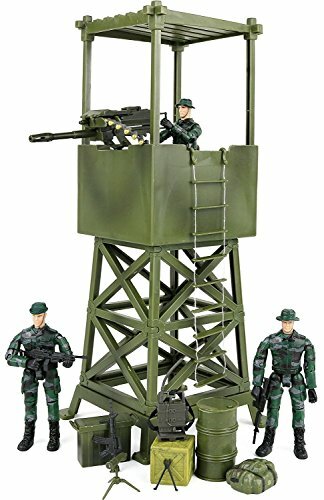 Click N' Play Military Lookout Watch Tower 16 Piece Play Set With Accessories.